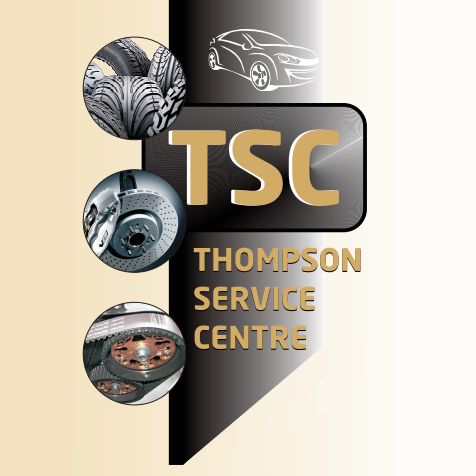 Thompson Accident Repair Centre is one of the leading, insurance approved, accident repair centres in Cumbria, specialising in the repair of cars, vans, fleet and light commercial vehicles. 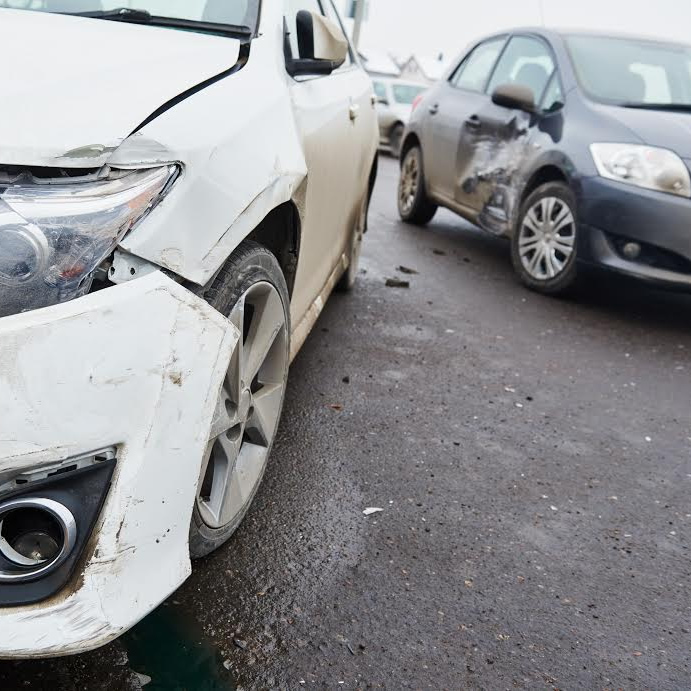 Based in Carlisle and within our 22,000 foot state of the art facilities, we are able to offer a comprehensive range of accident repair services for all vehicle types. 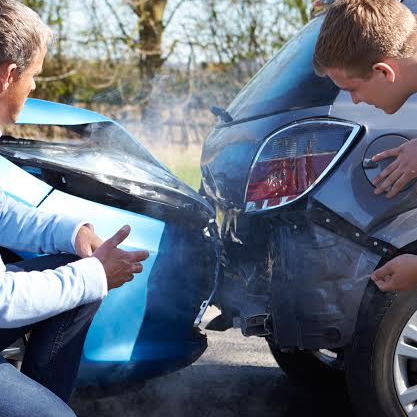 If you would like to find out more about the services we have to offer or would like to receive a free quote from Thompson Accident Repair Centre, please complete and enquiry form, give us a call or come and see us in Carlisle.